Fourth day of this year’s National Poetry Writing Month. Today’s prompt was a challenge you to write a charm – a simple rhyming poem, in the style of a recipe-slash-nursery rhyme. It could be a charm against warts, or against traffic tickets. It could be a charm to bring love, or to bring free pizzas from your local radio station. Here’s a little springtime example of my own concoction, inspired by what I hope turns out just to be hay-fever or a free prose. I am participating in A to Z Challenge 2014 where we write 26 posts in a month each day on one word from A to Z barring Sunday's. 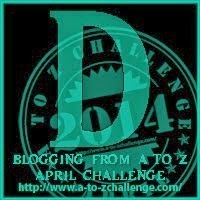 Today's word is "D". 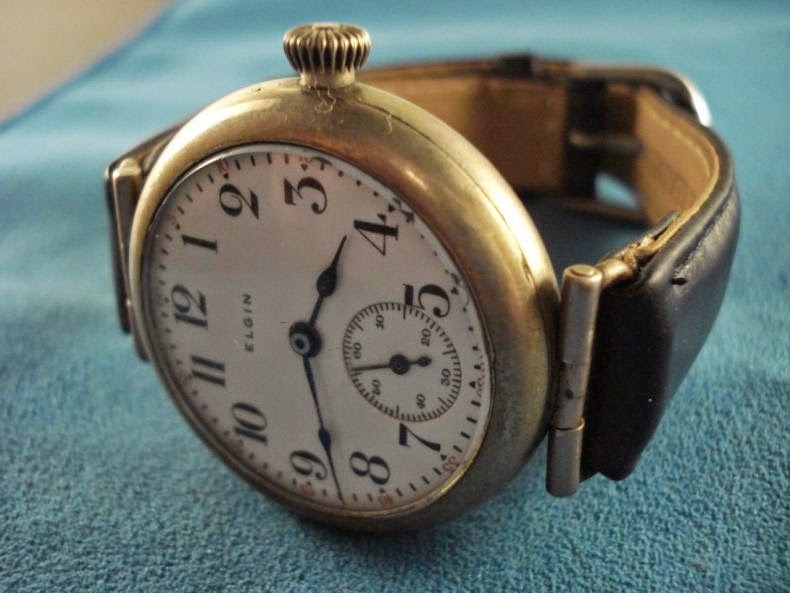 This is something I felt when I found my father’s wrist watch in a wardrobe many years after he passed away. We always have something to go back to. Nice one Karan. How beautiful. Such lovely words. thank you so much Rohan, I surely plan to. A poignant piece! I admire you for tackling two blogging challenges this month! thank you so much Laurel, such admiration surely keeps me going!! What a beautiful watch! It's funny how small things instantly provoke so many memories, right?! Hold on this memory.. they are so precious.. Emotional ones are the best! Lovely Karan. yes Pooja, they give you sense of fulfillment, joy, love and emptiness all at the same time.